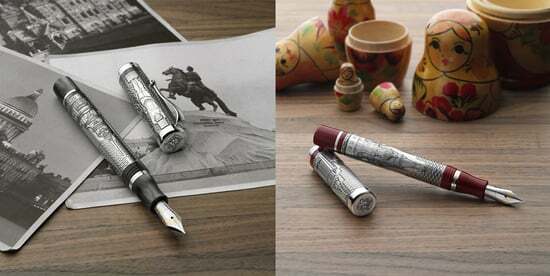 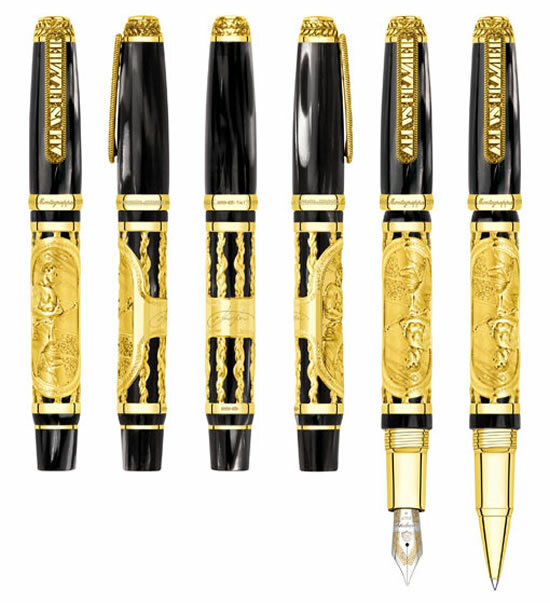 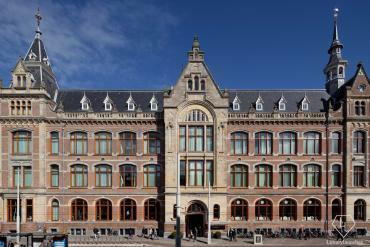 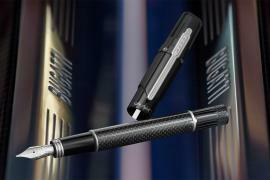 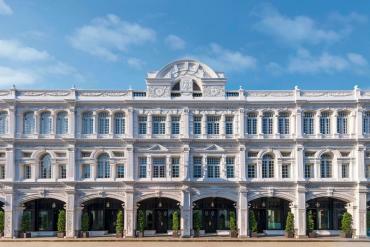 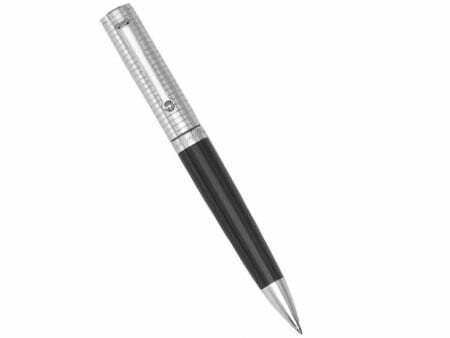 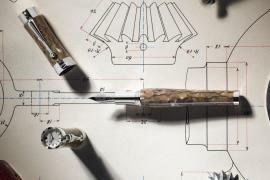 Italian luxury brand Montegrappa is known for making writing instruments and wristwatches with polarizing and unique designs. 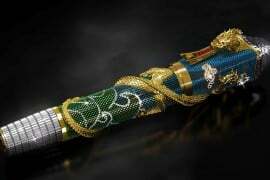 After creating the outlandish Chaos and My Guardian Angel watches, Montegrappa has now introduced another flamboyant watch with an over-decorated case. 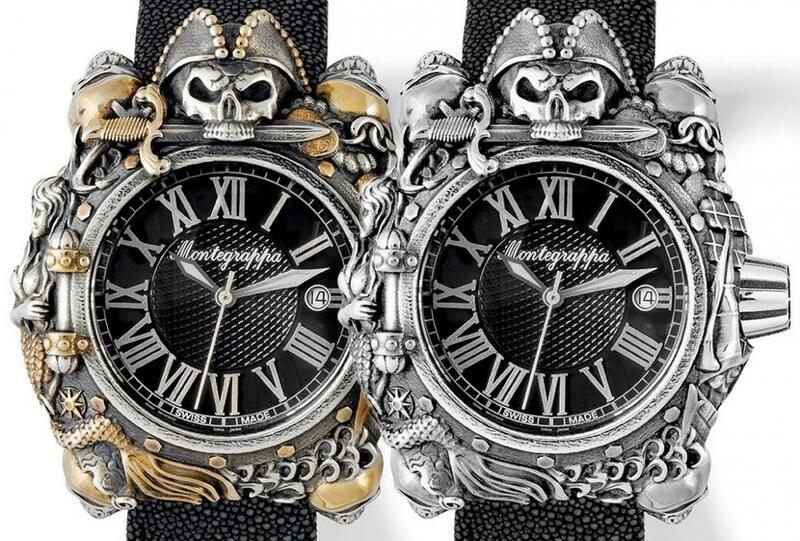 Meet the Montegrappa Pirates watch, a timepiece designed to accompany the limited-edition pen with the same name in brand’s popular Cult Collection. 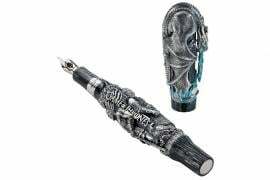 The case is embellished with precious metal overlays that reproduce the motifs of buccaneer culture, quite similar to the ones found on the Pirates pen. 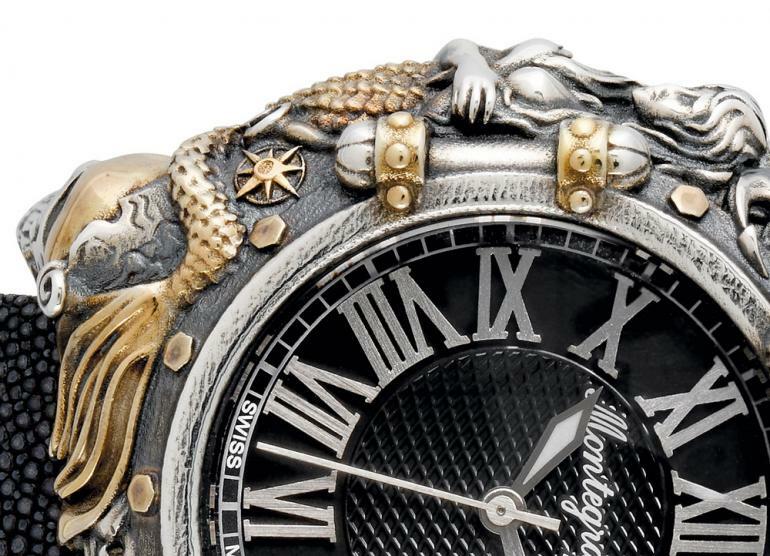 Although the watch’s launch coincides with the release of the Pirates of the Caribbean: Dead Men Tell No Tales film, it might or might not be coincidental. 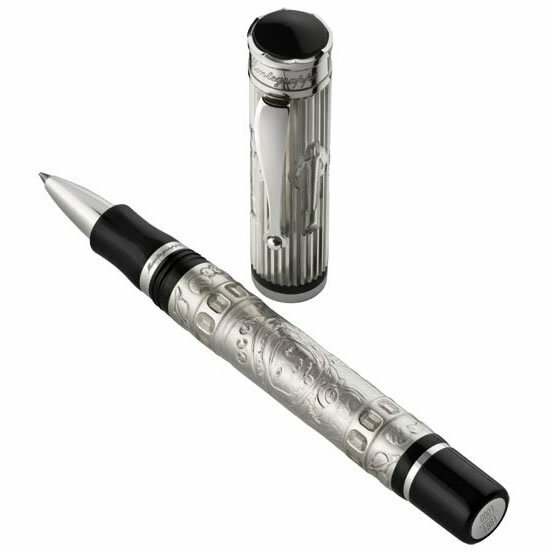 The Montegrappa Pirates watch comes with a 43mm case made in die-cast sterling silver and is available in two versions. 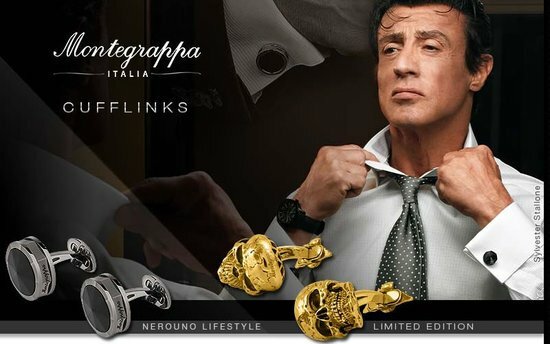 The first one is in all silver and the other version is silver with vermeil yellow gold highlights. 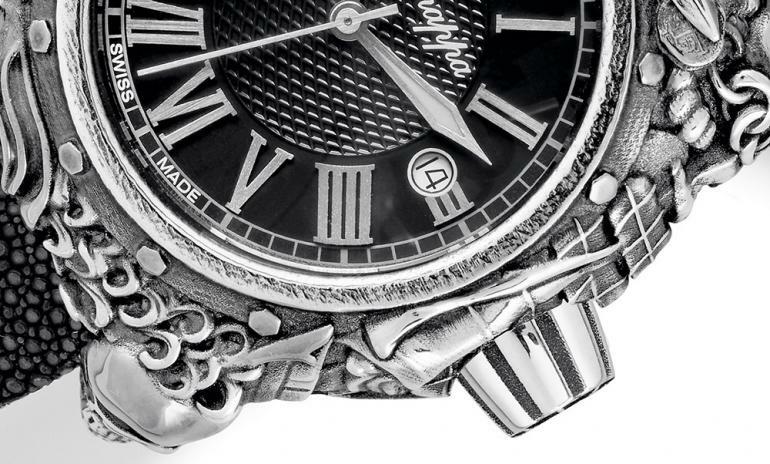 The watch is powered by ETA 2824 automatic movement and is fitted with genuine stingray leather strap which matches the overall theme. 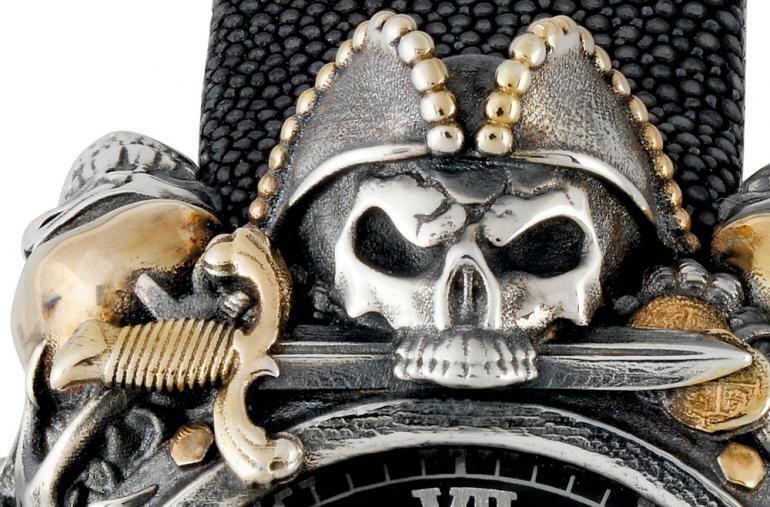 The Montegrappa Pirates watches will be produced in limited editions of 88 pieces each. 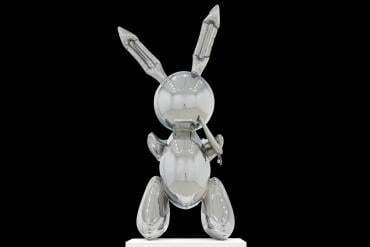 The all silver version is priced at $4200 and the one with gold accents is available for $4500.